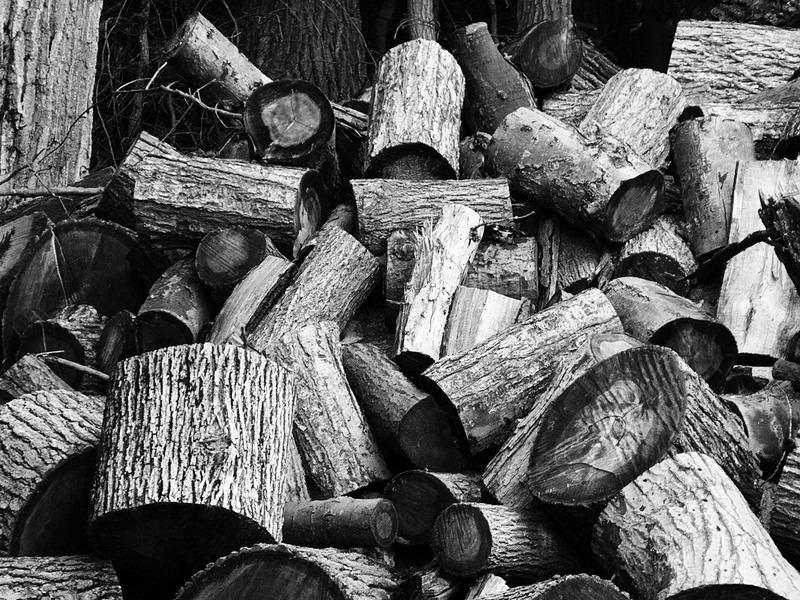 On our regular walk/run route there are a couple of woodpiles. I’m not certain why the fuel has not been picked up (I would certainly pick it up if I had a stove). The texture and pattern of wood fascinates me still. The texture of tree bark fascinates me. There is a combination of regular and random (or pseudo-random, or chaotic) nature to the texture that I find interesting. We were walking one evening and the light was decent, if a bit flat. However, sometimes flat light brings out the texture in an interesting fashion.